Back to school—the three least exciting words for students across the country who have spent their summer having a blast outside, in the pool, or at a summer camp. While some parents may be rejoicing because the school routine is somewhat simpler than entertaining children all day for an entire summer, the transition from summer to school can be quite the challenge. Kids are used to sleeping in, they’re nervous about school, YOU’RE nervous about school, did your little one finish their summer reading assignments? It’s a lot, right? Well, here are 7 tips (backed by science, of course) that will make you student’s transition back to school as seamless as possible. Bed time can be a battle, especially when kids are used to staying up later during the summer. Starting an adjusted sleep schedule that will mirror the one your child will have to stick to during the school year, before school actually starts is always a good idea. 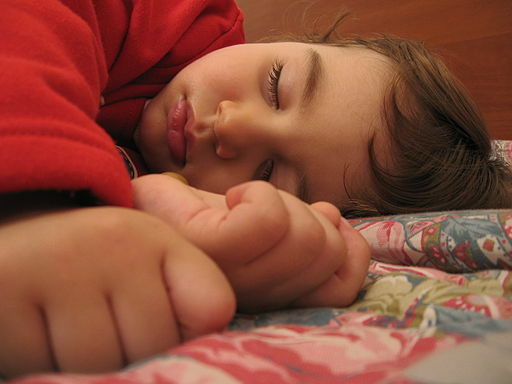 Children between 5 and 12 get about 9.5 hours a sleep, but experts agree most need 10-11 each night. Lack of sleep can affect a child’s mood, ability to concentrate and think clearly, and researchers believe too little sleep can affect your little one’s growth and their immune system—which keeps their bodies from getting sick. The best way to ease into bed time is with calming activities that establish a routine, like bath time or reading. 2) Turn off the tech. This may not be a problem for children who don’t have access to mobile devices or televisions in their rooms, but because our society is so plugged in—this is worth mentioning (for adults and kids!). Studies have shown that short wavelength enriched light – also known as the blue light that is emitted from e-readers, tablets, laptops, smart phones, and flat screen televisions – can disrupt sleeping patterns and deprive your children (and you!) of restful sleep. 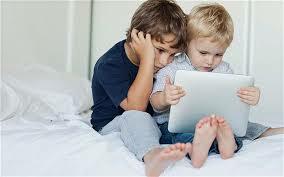 So, put down your gadgets at least two hours before bed time! While everyone should eat breakfast each day, this especially rings true for children. 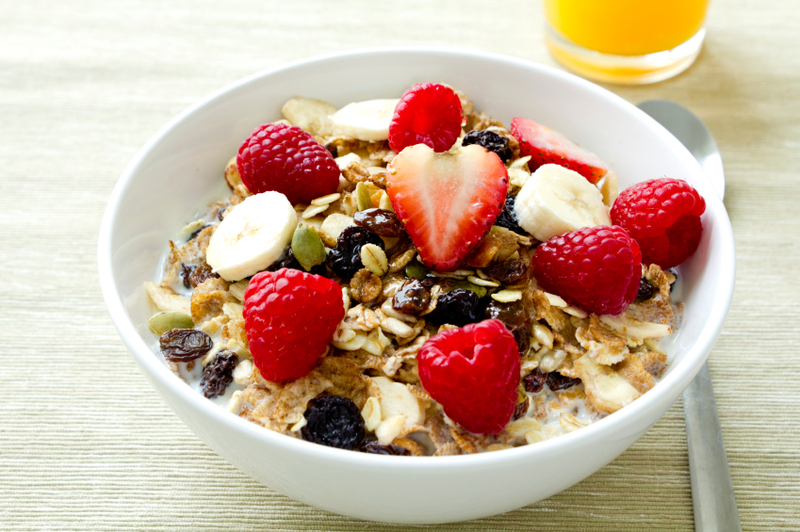 Growing bodies and developing brains need regular refueling from healthy foods. Studies have shown that children and teens who eat breakfast have more energy, do better in school, and eat healthier throughout the day. Without breakfast parents and teachers could potentially be dealing with irritable, restless, and tired students! Click here to find a delicious, kid-friendly, protein-packed breakfast recipe so your kiddo wont get the “tummy grumbles” before lunch! 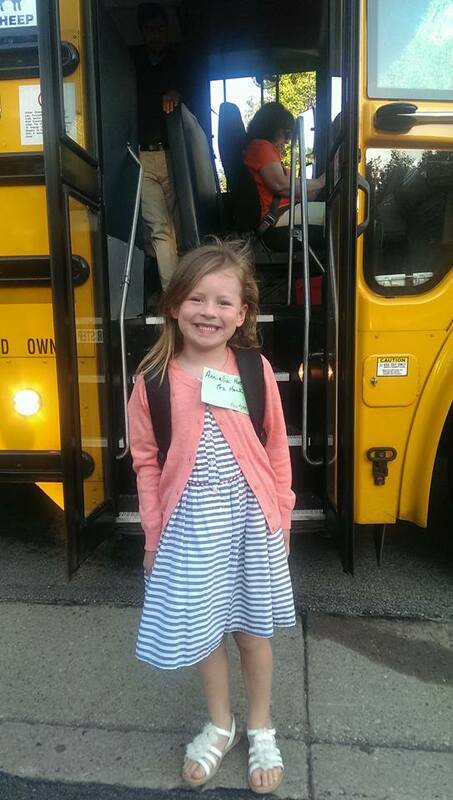 4) First day of school? Head out early! Parents with young children who may be nervous about the first day of school and have a laundry list of forms to turn in should consider an early start. 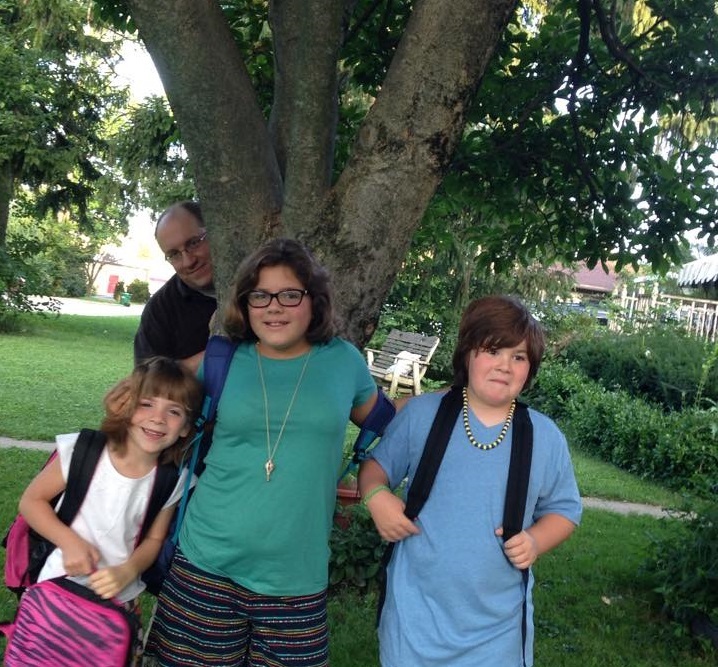 This way, a longer goodbye won’t affect your schedule and you will know before the bell rings if you are missing any integral things your child needs for their first day. 5) What About the Little Ones? For parents with children who are new to preschool or kindergarten, there can be a ton of complicated emotions involved with the first day of school. Children may be excited, but trepidatious, just like their parents! When we asked Kimberly Clough, Administrator of the Preschool at the Museum’s Preschool, for her top tips when dealing with the first day of school drop off she made two great points. First, don’t linger. You may want to give just one more hug and your child may be teary-eyed, but the longer you linger the stronger the impression you are giving your child that you are hesitant about the environment you are leaving them in. Children are incredibly intuitive when it comes to emotions; if your child senses you are nervous, that will make them nervous for you to leave. Second, tell the truth. Giving your child the “who, what, when, where, and why” of their school day, from drop off to pick up, will put them at ease. Of course, your little one might not be able to read a clock, but if they know you are picking them up at the bus stop at 3:30 p.m. and you will have apple slices in-hand to munch on, they will be calmed by your confidence and certainty of how their day will play out. 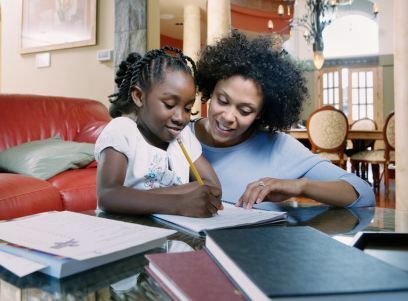 Designating a quite area and time for homework will enable you to ensure that your child is studying in a learning-conducive environment where they can get the most out of their studying. Because reading is also important, you and your child can craft your way to creating a fun, comfy, and quiet reading area. More and more classrooms are incorporating quiet, designated reading areas into their space that creates a calm environment that encourages reading. 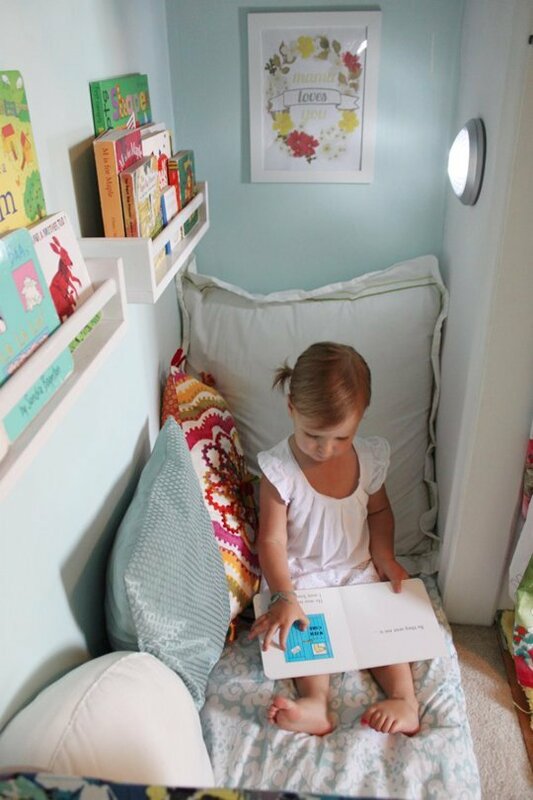 If you want to add a “Book Nook” to your child’s room or common area, you can DIY it by reading this article. By adding your own personal parenting flair to the tips above, you are probably a pro at transitioning your child into their first semester of school, but it doesn’t stop there! All of these steps, from bed time and breakfast to homework will create a routine that will enable your child to flourish in school, in their extracurricular, and at home. Establishing a routine creates a sense of security, especially for young children and keeps slightly older children on task. Do you have any additional parenting tips? Share them in the comments below! From the Boonshoft Museum to all of you fantastic grown-ups and kiddos, have a great 2015-2016 school year!